We would like to express our sincerest appreciation for the trust and confidence you place with us. We are grateful to live in sunny Florida and work with so many wonderful investors and communities. We’re so glad to have you as clients, partners, collaborators, and friends and look forward to serving you in 2019. 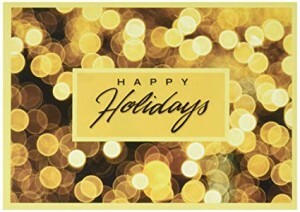 Have a joyous holiday season from all of us at Jonathan James Damonte, Chartered.